No Santa Maria style BBQ is complete without Susie Q's seasonings! 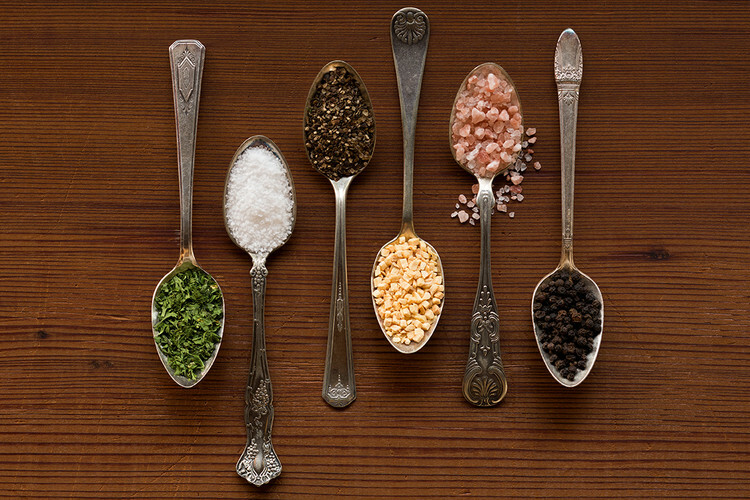 We seek out the highest quality ingredients from the region to craft our unique blend of California flavors, including locally grown garlic, cracked black pepper, salts rich in trace minerals and hints of fresh parsley. Our Santa Maria spices add a flavorful punch to everything from popcorn to pasta and soups to sauces. Use as a sprinkle, a finishing salt, a dry rub for grilling or add a pinch to your favorite recipes for incredible results. The original Santa Maria seasoning, developed through generations of culinary expertise, is used as a pantry staple by cooks across the globe. Our newest seasoning blends share the same flavor profile as this original recipe, with subtle variations in the ingredients to allow everyone to enjoy the flavor of Santa Maria style.